Want to become a certified aromatherapist? Let’s talk about the process of making that happen at JennScents Aromaversity. 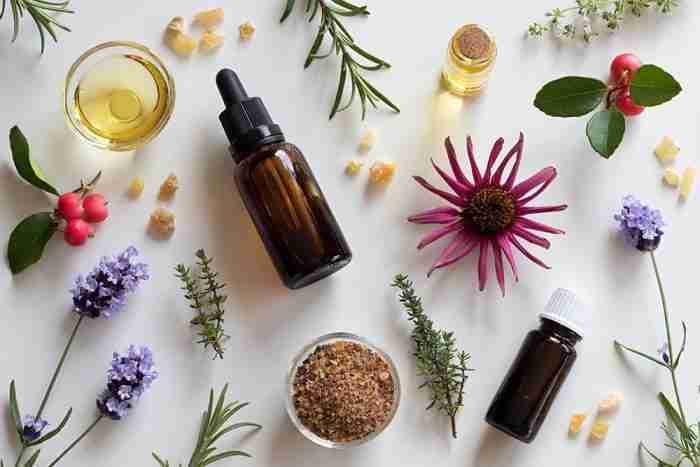 Whether you’ve used essential oils for years or are starting a new passion for them, our aromatherapy certification program will increase your knowledge and get you started down the right path. The JennScents Aromaversity® is structured to provide layers of professional aromatherapy training throughout the 3 levels of aromatherapy courses. The certification program is a solid foundation and deepen roots in the practices of authentic aromatherapy in order to become a certified aromatherapist. Our aromatherapy certification online courses are designed to offer in-depth training, knowledge and hands-on education right from the comfort of your own home, coffee shop, garden, porch, blending studio or wherever you have an internet connection. With each aromatherapy certification course, you will receive access to your online courses, instructional audio-visual per lesson, quizzes along the way, guidance to complete your course assignments and final exam and communication with Jennifer Pressimone, JennScents Aromaversity® founder and instructor. The goal of completing your Level 1, 2 and 3 aromatic studies with the JennScents® Aromaversity® is to help you increase your value, personally and professionally, by learning, enhancing, and enriching your talents, blending, scentillect™ and scenterpretation™ skills. Our aromatherapy certification online program will prepare you as a student with balance, confidence, courage, problem solving and investigative skills, boundary setting guidance, resources, transformational wisdom, and bring awareness to recognize your gifts and talents. You will gain the support needed to become a certified aromatherapist and help you find your place in the aromatherapy world to set you up with career abilities, whichever path you choose. We strive to give you a multi-modal learning experience with an e-workbook (visual aid), audio teaching lessons and hands-on mentoring when you need it (to complete assignments, help a client with a case study, course content, etc.). Our goal is to share the journey we’ve experienced to help you overcome challenges quickly, allowing you to focus more of your time on your talents of developing the next generation of products, technologies, techniques, and future aromatherapists. For the person who wants in-depth knowledge and skill development to use aromatherapy for personal care – physically, mentally and emotionally. A Level 1 Certified Holistic Aromatherapist shares essential oils and aromatherapy accessories with everyone they know. They share personal testimonies often and use the essential oils on a daily basis. Next you have the trained, Professional Aromatherapist. 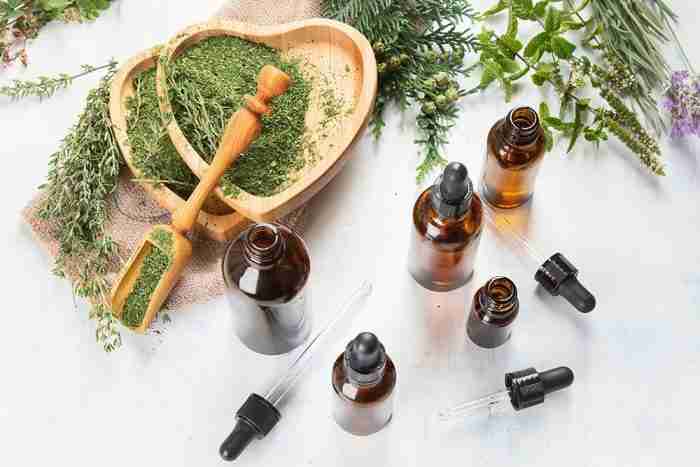 They use and share essential oils, herbs and botanicals in a more formal setting to empower clients with these remedies in various forms to combat physical, mental and emotional imbalances. It is for the person who wants to start their own aromatherapy business, or work within an aromatherapy company in a professional setting, whether, blending, formulating, consulting or operating. This is considered a Level 2 Certified Professional Aromatherapist. A Level 3 Certified Clinical Aromatherapist integrates various aromatherapy practices with their clients to address clinical imbalances. They have received at least 300-hours of training in a formal setting by an approved aromatherapy school that has gone through a rigorous approval process. It is for the advanced practitioner who wants to take their scentillect™ to the highest level, diving into deep and complex health issues, research, product development, formulations, and consulting in a clinical setting. Our courses provide niche training and professional blending development to help you hone-in, expand, magnify and deepen your advanced skills. Our Level 1, 2 and 3 aromatherapy certification programs are approved by and compliant with the National Association of Holistic Aromatherapy, as well as NCBTMB and CE Broker providing CEU’s for Licensed Massage Therapists (nationwide), Florida CNA’s and Florida Licensed Dietitians, Nutritionists and Nutritional Counselors. Ready to Become a Certified Aromatherapist? It’s time to decide which of these aromatherapy programs best suits your aromatherapy goals, passions and mission. Learn more about our aromatherapy certification online program today! Is An Aromatherapy Certification Right for Me?